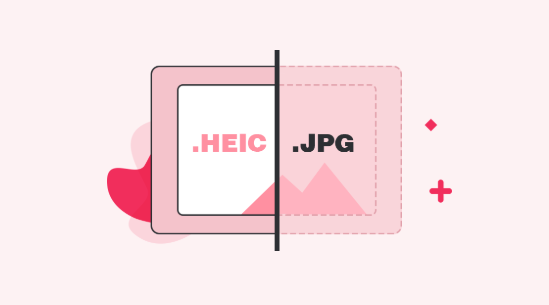 If you want your HEIC files in another format, the following guide will show you how you can convert HEIC to JPG in Windows 10. It shows multiple methods of converting HEIC files to JPG format on your Windows PC. Read on to learn more. 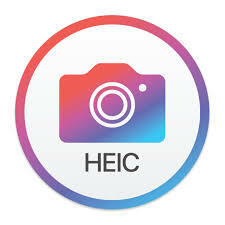 HEIC is a relatively new image format being used on Apple devices. 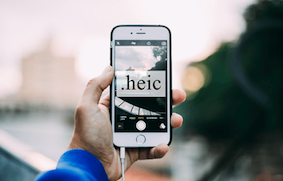 If you have updated your iPhone or iPad to iOS 11, your device now takes photos in the HEIC format to save memory space. 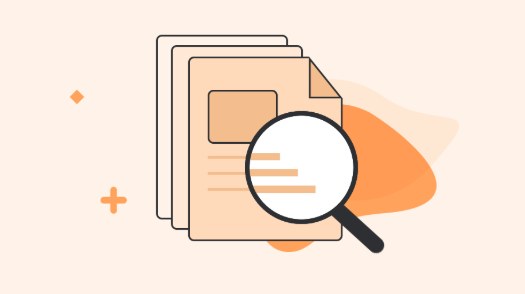 Since it is a new file format, there are not many tools that can let you view the files in this format on your Windows 10 PC. 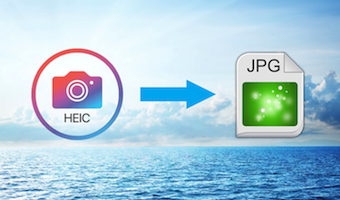 Fortunately, there are some converters available that you can use and convert your HEIC files to the popular JPG format. 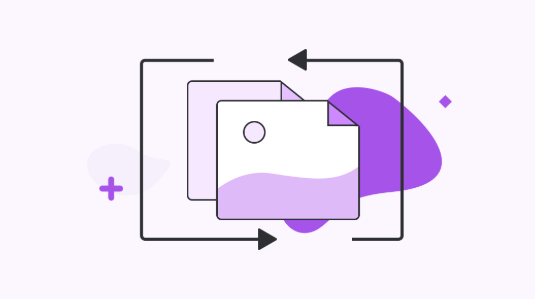 Once your files are in the JPG format, almost any device that you use will be able to open your files. 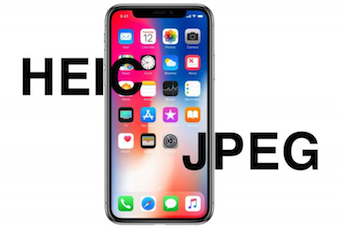 If you are not sure how to do the conversion process, the following sections will teach you how to convert HEIC to JPG on Windows 10. The way the convert HEIC files to JPG in Windows 10 procedure works is unlike other conversion processes. It differs in a way that it does the conversion internally and then lets you access the HEIC files on your Windows PC. Basically, what you are going to do is you are going to add support for the HEIC file format to the Photos app on your computer. 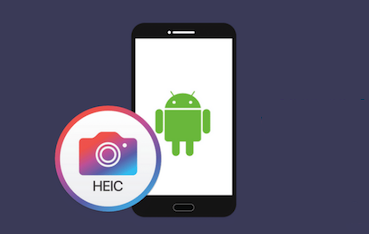 When the app has support for HEIC, it will convert the HEIC files internally and let you view the end result as a JPG image on your PC. Here’s how you do it. Step 1Close the Photos app if it is already running on your PC. Head over to the HEIF Image Extensions page on the Microsoft Store. Step 2Click on the Get button to download and install the extension on your PC. Step 3When the extension is installed, open your HEIC files with the Photos app. 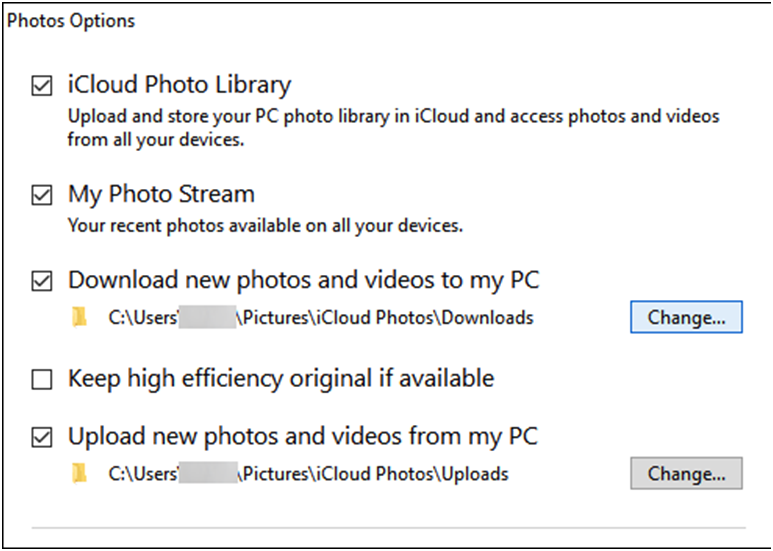 You will find that the Photos app is now capable of letting you access HEIC files on your PC. That is how you internally convert HEIC to JPG on Windows 10. If you happen to use the iCloud app on your Windows PC, you can use it to download your iOS devices’ photos available on iCloud in the JPG format. To do that, all you need to do is open the settings panel for photos in the app and disable the option that says Keep high efficiency original if available. 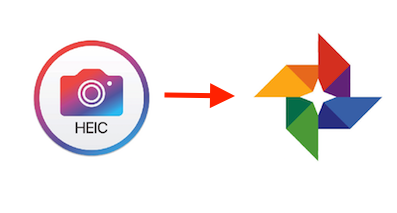 The app will then convert your HEIC files to JPG before downloading them to your PC. If you are running out of storage on your computer or you do not wish to add an app just to convert your HEIC files, you can make use of the HEIC to JPG Converter to convert your files without installing anything on your Windows 10 computer. 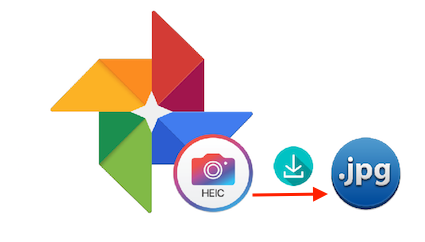 AnyGet HEIC Converter is a web-based app that allows you to convert your HEIC files to the JPG format using custom options. Since it is web-based, you do not even need to install it. The following is how you can go about using the app to convert your files. Step 1Open a browser on your PC and head over to the AnyGet FREE online HEIC Converter website. Step 2When the website loads, click on Click to Select to start adding your files. You may also drag and drop your files onto the panel. If you wish to retain the EXIF data, checkmark the box for it. You can use a custom image quality level from the Image Quality menu. You are all set. Your downloaded files should be in the JPG format. These files can now be viewed using almost any image viewer on your Windows 10 PC. Windows 10 PCs do not have native support for the HEIC format. Our guide above shows how you can convert non-supported HEIC format to the supported JPG format on your Windows 10 computers.